Ava Rose and Julia Grace. 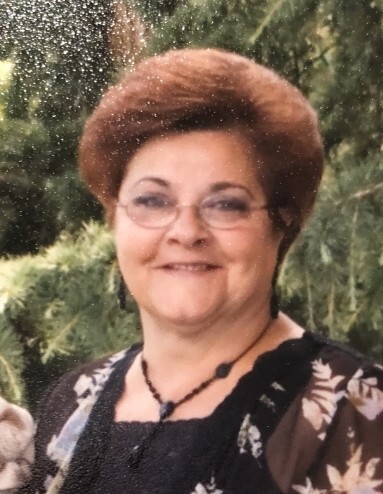 She is also survived by her sisters, Ernestine Mascolo, Olivia Zdanowicz and Celeste Unrath and her husband Robert, as well as her many nieces and nephews. Annie enjoyed spending time with her family and close friends. 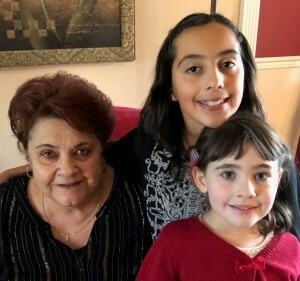 She loved baking with her granddaughters, who were her pride and joy. Annie also loved elephants and collecting figurines of them. Visitation Thursday October 25, 2018 2:00PM to 4:00PM and 7:00PM to 9:00PM at the Gosselin Funeral Home 660 New Dover Road Edison. Funeral Services Friday October 26, 2018 9:30AM at the funeral home followed by a 10:45AM Mass at St John Vianney RC Church, Colonia. Interment St Gertrude Cemetery, Colonia.